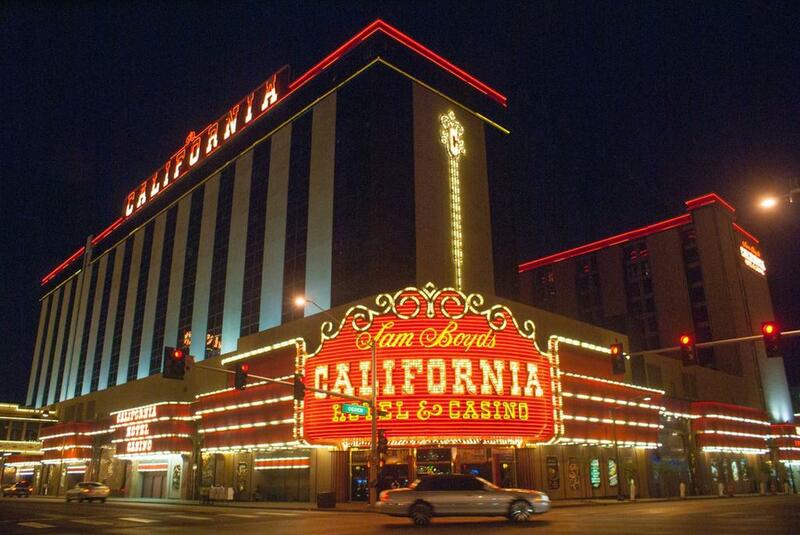 California Hotel and Casino is conveniently located in the popular Fremont Street area. The hotel has everything you need for a comfortable stay. 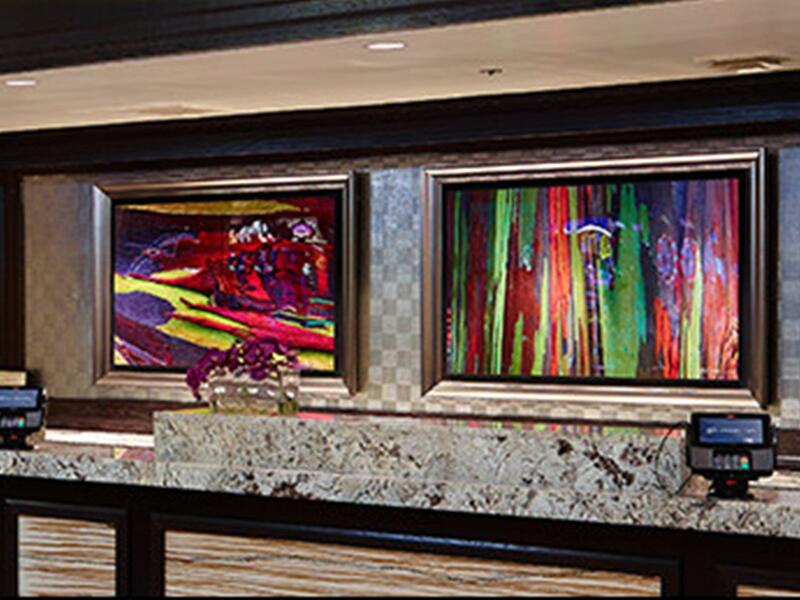 Take advantage of the hotel’s casino, 24-hour front desk, facilities for disabled guests, luggage storage, valet parking. 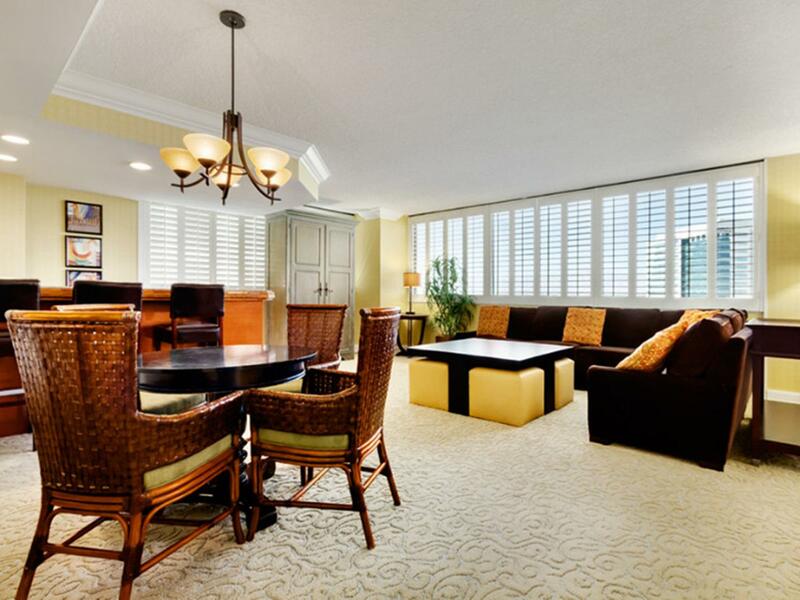 Guestrooms are designed to provide an optimal level of comfort with welcoming decor and some offering convenient amenities like television LCD/plasma screen, carpeting, mirror, closet, internet access – wireless. Recuperate from a full day of sightseeing in the comfort of your room or take advantage of the hotel’s recreational facilities, including outdoor pool. 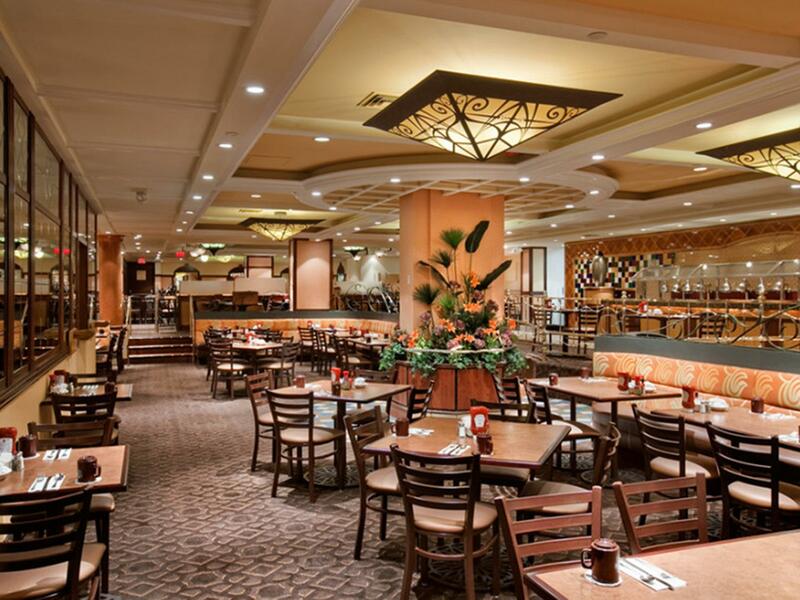 A welcoming atmosphere and excellent service are what you can expect during your stay at California Hotel and Casino.